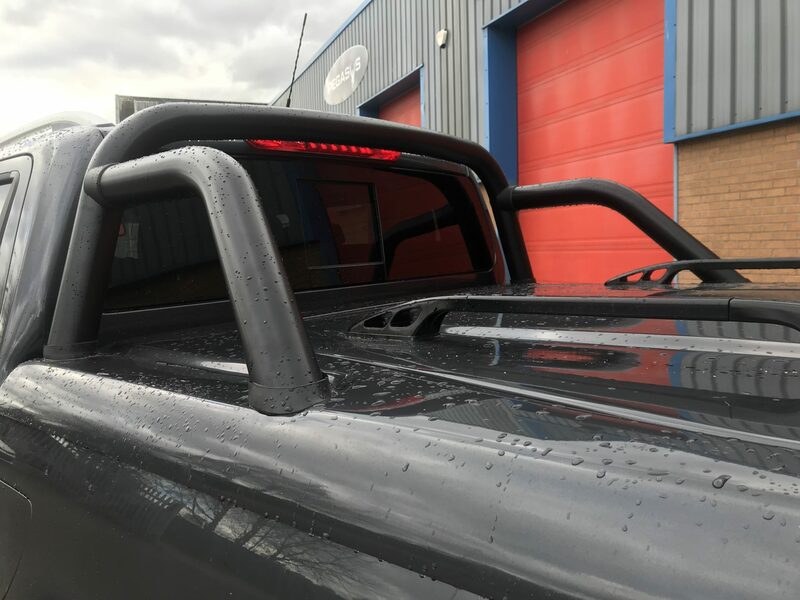 The Pegasus Sports lid Tonneau Cover will compliment your pick up truck perfectly and is available with or without styling bar. 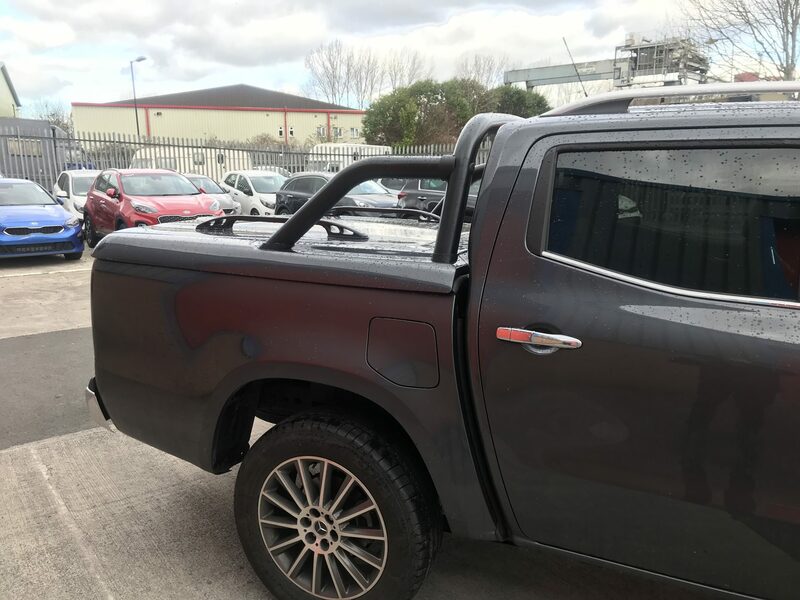 The Pegasus Sports Lid Tonneau Cover is a simple design but the hard fibreglass shell will provide great security without compromising on looks. Unlock the cover and you release 2 high-security locks, then the cover is lifted by 2 powerful gas struts. 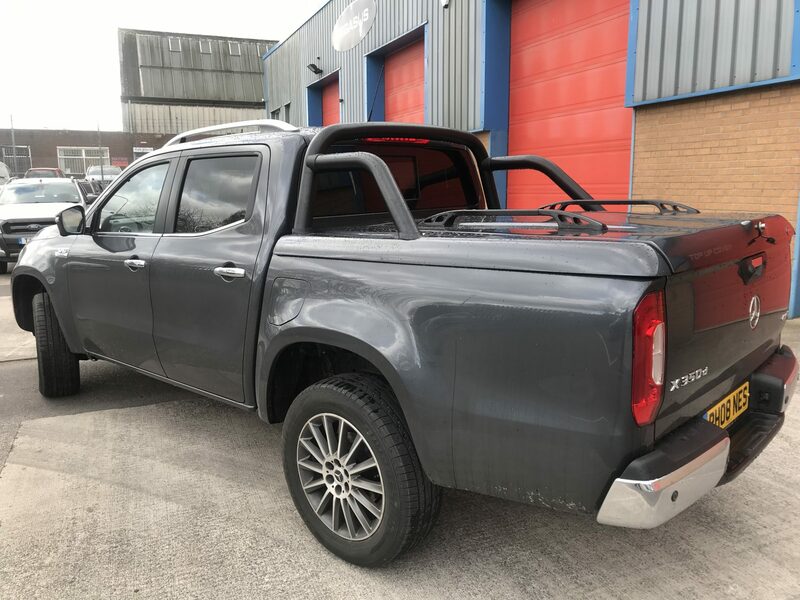 View the full range of Mercedes-Benz X-Class Accessories UK click here.